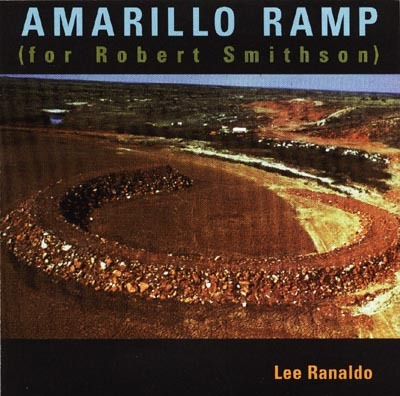 Notes: (1) Amarillo ramp (for Robert Smithson) 32:11 Recorded 10 Oct 94 at The Cooler, NYC Wave shaping/spectral improvement by Rafael Toral at Noise Precision, Lisbon 1995. (3) Notebook 4:56 Recorded 8 Feb 1991 by Wharton at Fun City, NYC; This was the soundtrack for a film of the same title. (5) Isolation 2:51 Recorded May 1991 by Wharton as above, for a never-released imaginary records year-by-year tribute record (Isolation being the 1970 cut). Imaginary records, indeed! Drums by Epic Soundtracks, Original By John Lennon.